Hopefully Drake Won’t Drop His New $400,000, Diamond-Encrusted iPhone CaseHe’s got a new diamond case. Drake Announces So Far Gone Streaming Release, Thanks Kanye Despite Their FeudOkay, but did Kanye clear the sample? Kim Kardashian West Issues a Very Stern Warning to DrakeKim Kardashian West has weighed in on the Kanye/Drake Twitter drama. After a Brief Détente, the Kanye/Drake Beef Is Back OnPlayground drama unfolds fast. 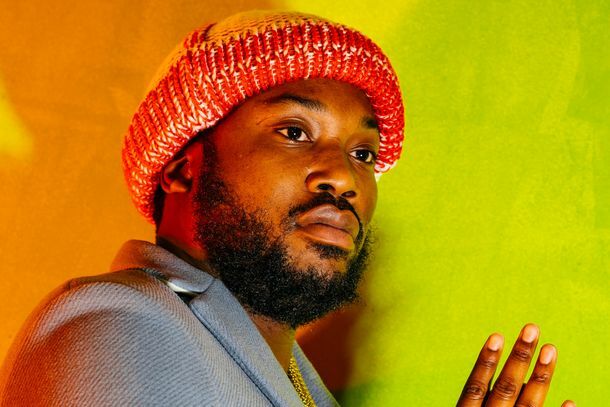 Drake and Meek Mill Will Settle Their Beef Once and for All on Meek’s New AlbumThey last collaborated on 2015’s “R.I.C.O.” before having a falling-out over allegations that Drake used a ghostwriter. Someone Just Tried to Attack Pusha T on Stage in TorontoCanadians do not like it when you mess with Drake. Did Drake Just Get Ethered by a Diss Track From 16-Year-Old Jacob Sartorius?Millie Bobby Brown’s ex comes with the fire — maybe? Hip-Hop’s Obsession With Numbers Goes Way BackAnd it’s pretty weird if you think about it too much. Drake Handed Out Chanel Bags at His 2000s-Themed Birthday PartyHe’s a giver. Watch Travis Scott and Drake’s Surreal ‘Sicko Mode’ VideoEver wanted to watch Drake watch a woman twerk on his eyelid? This one’s for you. Drake Files Lawsuit Against Woman Who Allegedly Lied About Pregnancy and RapeThe rapper claims the woman tried to extort him. Drake’s New Tour Is Worth Seeing for the Stage AloneIt carries on the creative innovation set forth by Kanye’s Saint Pablo tour. How Dance Challenge Videos Became the New Norm For Any Artist Chasing a HitEven the most famous artists in the world still want to go viral. Why Are All the Songs of the Summer So Sad?Welcome to pop’s Great Depression. Drake’s ‘In My Feelings’ Video Is the Ultimate #InMyFeelings ChallengeAnd Phylicia Rashad is in it. 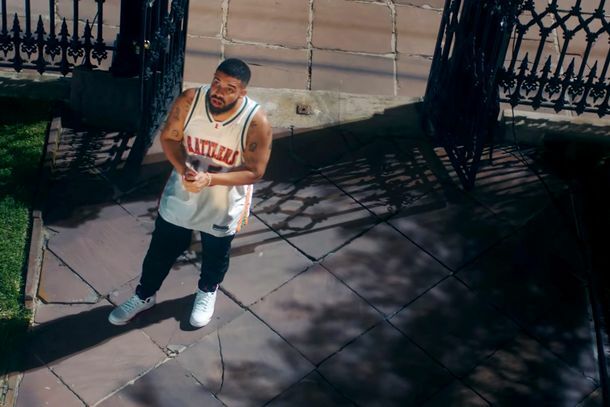 Drake Sips — Not Spills — the Tea in His ‘Nonstop’ VideoWhen in London! Drake’s ‘In My Feelings’ Becomes His Third No. 1 Song of the YearOkay, but how does KiKi feel about this?